Don’t let bacterial skin infections get the best of you. Our Bacteria Liniment is formulated to prevent the growth of the skin infection, treat the symptoms and heal the skin. 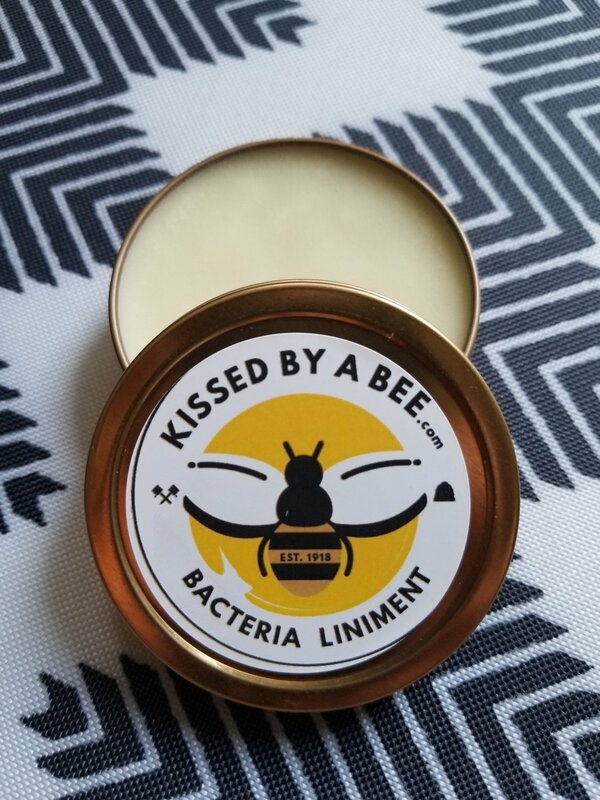 This formula is led with Shea as the base along with Oregano, Basil, Ginger, Tea Tree, Tumeric, Cinnamon, Neem and 9 other herbs & roots to help stop, heal and clear the infection! Treats: Staph Infections, boils, wound infections, and also works great on razor bumps!